NACo President Greg Cox spoke at the County Commissioners’ Association of West Virginia Legislative Conference in Charleston (Kanawha County), W.Va., held Jan. 13-15. 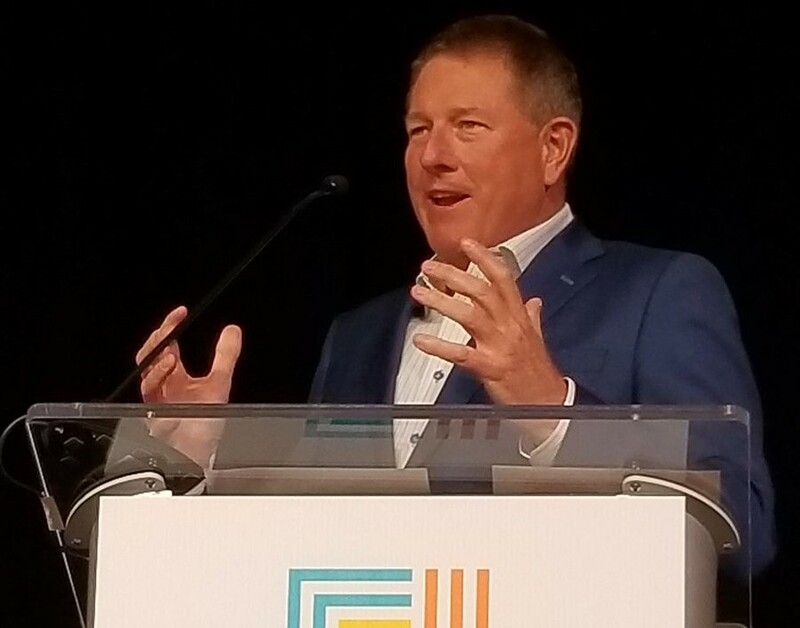 Past President Bryan Desloge addressed participants at the New Mexico Association of Counties Legislative Conference in Santa Fe (Santa Fe County), N.M., held Jan. 15-17. Teryn Zmuda has joined NACo as director of research and data analytics in the NACo Counties Futures Lab. Prior to coming to NACo, she was senior director for strategy and analytics at Avrio Institute. She earned a master’s degree in applied economics from George Washington University and a bachelor’s degree in sociology from the University of Maryland. Program Manager Jack Morgan addressed participants at the SolSmart regional kickoff meeting in Wise County, Va. Jan. 15.